There are any number of reasons why a divorced parent may want to relocate a significant distance away from the area in which both parents currently reside, potentially including a job offer, a desire to be closer to an extended family support network, or an interest in simply starting over in a new location following the trauma of divorce. Unfortunately, a move of more than 100 miles may interfere with Michigan Change of Domicile Laws, designed to protect the best interest of children and allow both parents to maintain reasonable access to parenting time. What is the Michigan Change of Domicile law and how does it affect divorced parents where child custody is concerned? 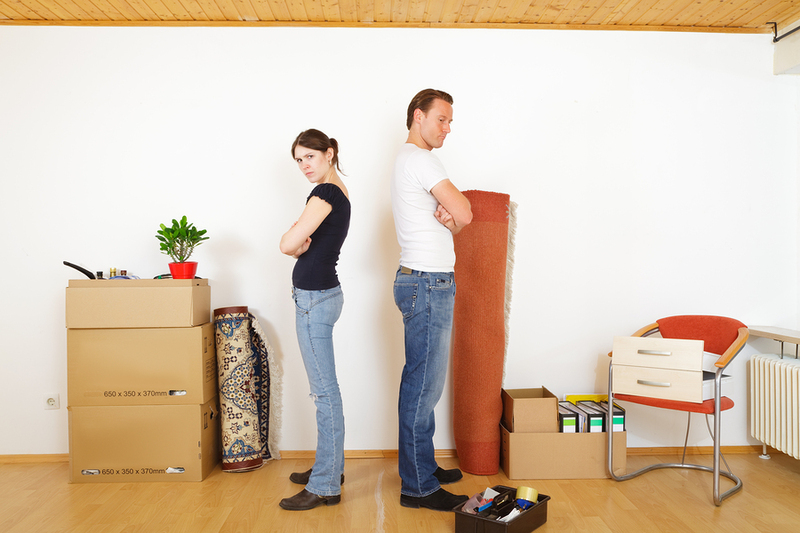 Could you be stopped from moving or could you stop your ex-spouse from moving away with your children? In what circumstances would a long-distance relocation be allowed? Here’s what divorced parents should know. What is Michigan Change of Domicile Law? The Change of Domicile law is concerned with any instance of child custody in which a dispute arises related to a relocation of more than 100 miles in distance by one parent. It also covers relocations to another state, regardless of distance, so even if a parent is only moving 20 miles away but they’ll be in another state, the Change of Domicile law could be invoked. It’s important to note that the Change of Domicile law focuses less on what parents stand to gain or lose from one parent moving, and more on what children involved could gain or lose in the process. As a parent, you naturally want what’s best for your kids, but parents can differ on their definitions. One parent may assume earning more money in a new location is best while the other parent feels like staying in the community near both parents and other family members is best. With a Change of Domicile case, this will be up to a court to determine if parents cannot agree and come to a decision on their own. When parents divorce and a custody agreement is enacted, children involved are viewed as having a legal residence with each parent, and from that point on, each parent is expected to remain within a 100-mile radius of their legal residence, and/or within the state of residence, ostensibly until the custody arrangement ends (when children become adults). The desire of one parent to relocate following divorce and the desire of the other parent to keep children close can make for a complex and emotionally charged battle. In order to ensure the best outcome for your children, you’ll want to partner with the experts at The Gucciardo Law Firm. Learn more and schedule your consultation by calling 248-723-5190 today.